Space constraint is a common problem in a facility as it grows to fulfill customers demand. The common response to that is adding more space. But this may not hold true. In most cases, expanding the facilities is just not economically feasible. The correct response to that is applying lean six sigma to make the best use of what space we have now. The lean Six Sigma techniques are built on basic phases known as DMAIC: define, measure, analyze, improve and control. The purpose of applying lean six sigma is to eliminate waste, improve work flow, optimize inventory, avoid mistake, create work environment that support the elimination of waste, and focus on meeting customer demand. First, in define phase, look for processes that use too much floor space. This is an obvious sign of waste. Process mapping can also be used to evaluate current processes. Second, in measure phase, calculate the timing of cycles and map the personnel or product movement. Third, in analyze phase, make decision whether the process can be improved or not. Fourth, in improve phase, implement the revised processes. 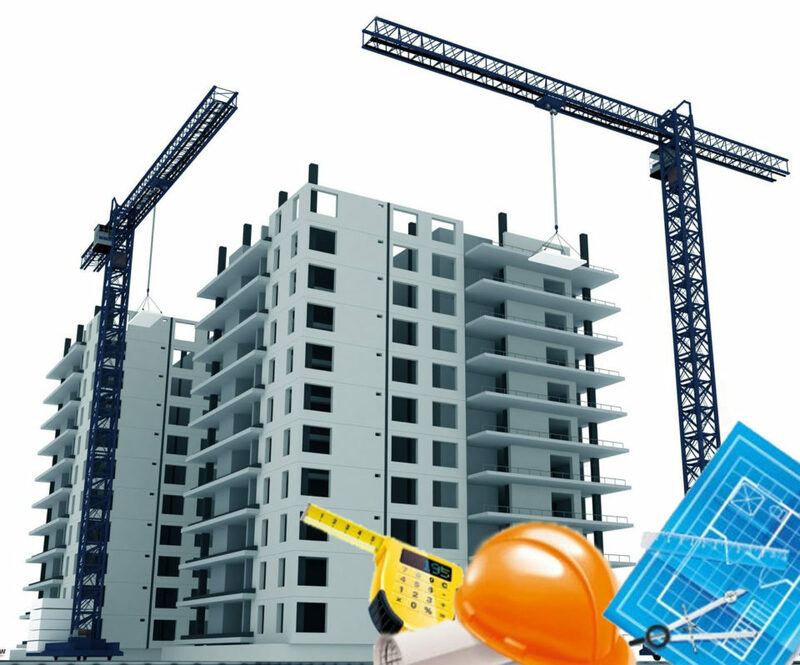 Lean six sigma principle has proven its merit in minimizing space in an already built facility or a planned facility. When applied in a bus transit company, it managed to reduce the overall planned floor space by more than 1,000 square feet, significantly saving the company’s money. Collaborative Robots: Hype or Hope?